SECA and the SECA Pool is home to the SECA Sharks Swim Team. The SECA Sharks compete in Lancaster County’s Division III Summer Swim League. SECA Sharks Coaching Staff is dedicated to training swimmers at every level, instilling a sense of confidence in the water and a joy of competition. For ages 3-18. Open to any swimmer who can swim the length of the pool unassisted. 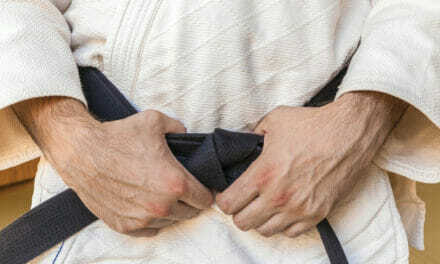 Practices held on weekday mornings or evenings. 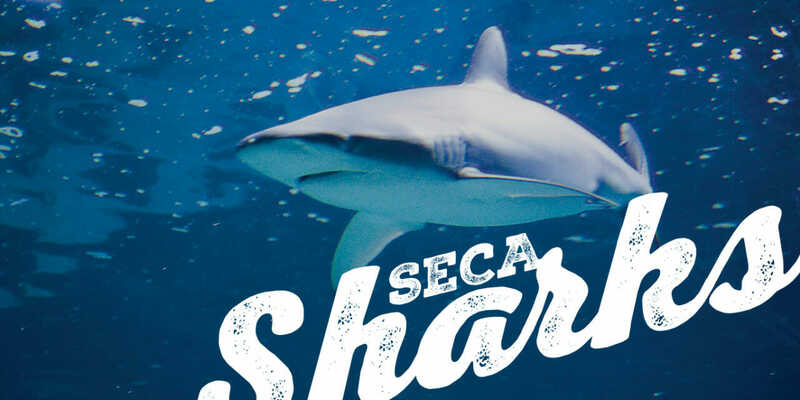 For more information visit the SECA Sharks Website at www.secasharks.org. Donate to the Pool Capital Campaign today. Thank you! If you have any questions about our programs, rental options, or pool. Please contact us at 717.806.0123 or email us at seca@epix.net. 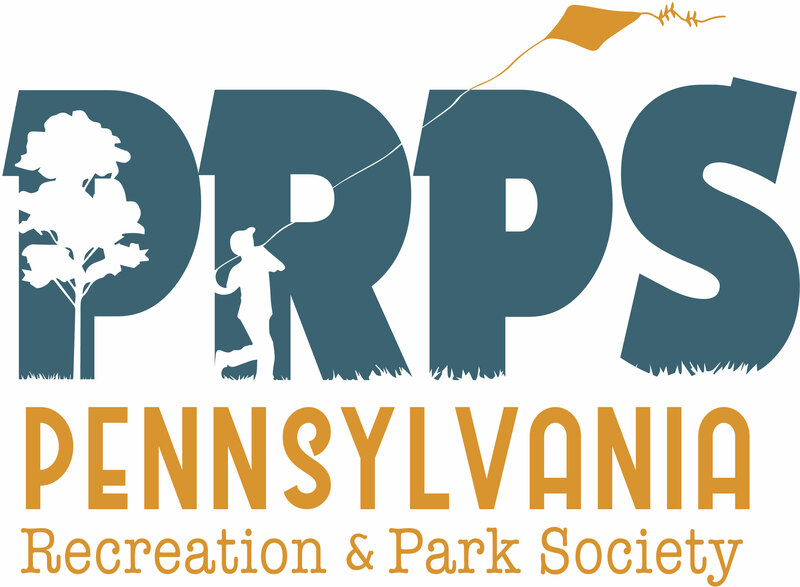 Create recreational opportunities for the residents of Southern Lancaster County by providing high-value programs for both children and adults. We are a 501(c)(3) Organization.